Just in! 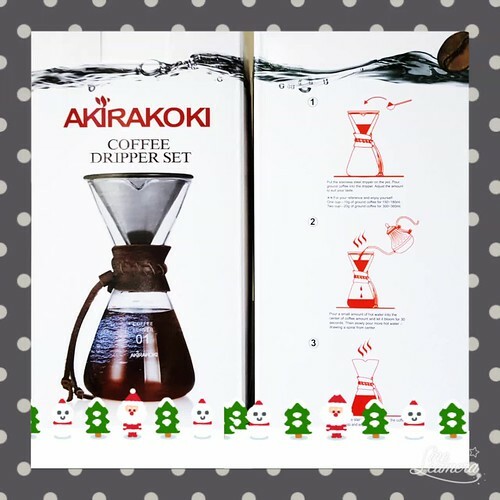 A perfect gift for the coffee lover in your life. Come and check ’em out!